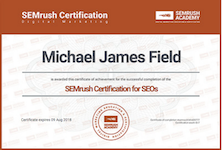 Based in the North West of England, Michael Field has a background of working for digital agencies across the North West specialising in SEO and Digital Marketing for E-Commerce businesses and online retailers. Based in the city of Chester, the object of MJField.com is to provide services and solutions for businesses looking to boost their performance through digital marketing.  Whether it is complex technical SEO fixes or site migrations or it’s a simple site audit we’re happy to talk. Contact us today with information about the services you require and we’ll get back in touch to arrange a conversation. Like what you hear? Get in touch. Are you an agency? MJField partners with agencies to perform whitelabel services to help with any overflow activity. Use the form below to begin the conversation.